The ideal commercial start up! 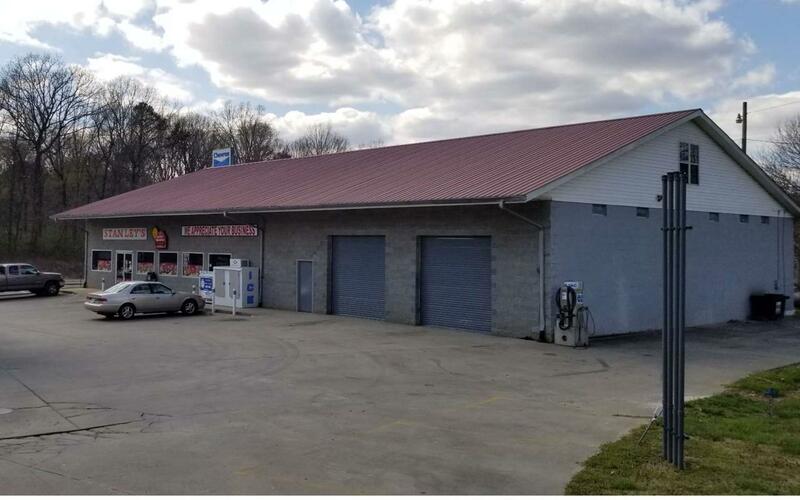 Available for rent is 2 large commercial bays, which are perfect for an automotive shop/tire shop on the East side of town. The bays come with a four post lift and tire changing equipment and a large air compressor. The units come with dedicated parking for the tenant and his or her business. This spot just came available due to the past tenant out grew the 2 bays due to business growth over the several years at that location. The tenant will be responsible for a small portion of the utilities on top of the $1200.00 per month in rents. Listing provided courtesy of C-21 In The Mountains - Ellijay.